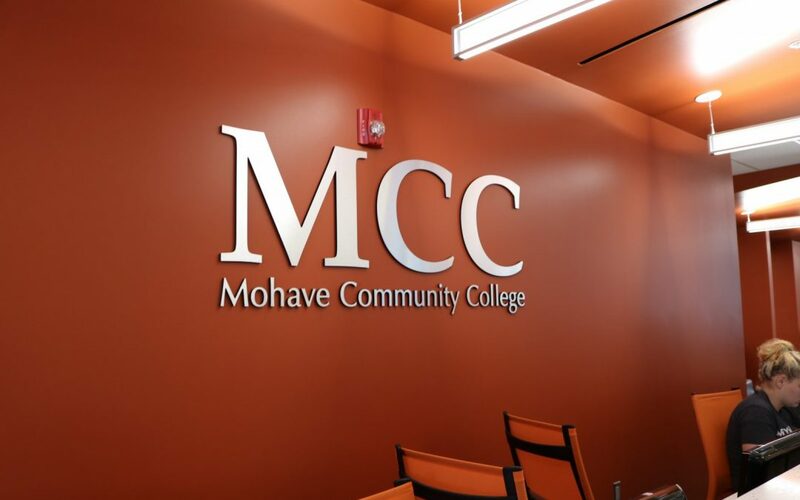 MOHAVE COUNTY — The Mohave Community College Board of Governors met Wednesday for a work session to outline the process they will follow to pick a new college president. Current MCC President Dr. Michael Kearns informed the board he plans to retire in February 2019. The Governing Board plans to select an interim college president, which will afford the board members more time to hire the best possible candidate to replace Dr. Kearns. Board members plan to have an interim college president serve from February 2019-June 2019, while the board conducts the national search. They also want to ensure the process is very transparent and open to the public. The college has created a Search for the President web page at www.Mohave.edu/MCC-President-Search to help the public to stay informed. The page also includes a Community Survey. To find the interactive online community survey you can go the MCC president search page, or simply head to www.Mohave.edu. Once there, click the MCC President Search tab in the middle of the homepage. For those who do not have access to the internet, printed copies of the survey are available at each campus. The surveys may be picked up and returned to the office of the campus dean. Campus addresses and building numbers for the offices of the deans, along with contact information are listed below. You may also mail completed surveys to: MCC Chief Human Resources Officer, 1971 Jagerson Ave., Kingman, AZ 86409. The community surveys need to be completed and returned by October 31, 2018 so the board has time to review them before the November board meeting. The board plans to have a presidential profile outlining the ideal candidate by mid- November. Mohave Community College President Dr. Michael Kearns has served under the title of College President for eight years, and has been the college Chief Executive Officer for nearly 11 years. He was appointed to lead the college in November 2007, while he was the MCC Vice Chancellor. His title then changed to Chancellor, and finally President in 2010.